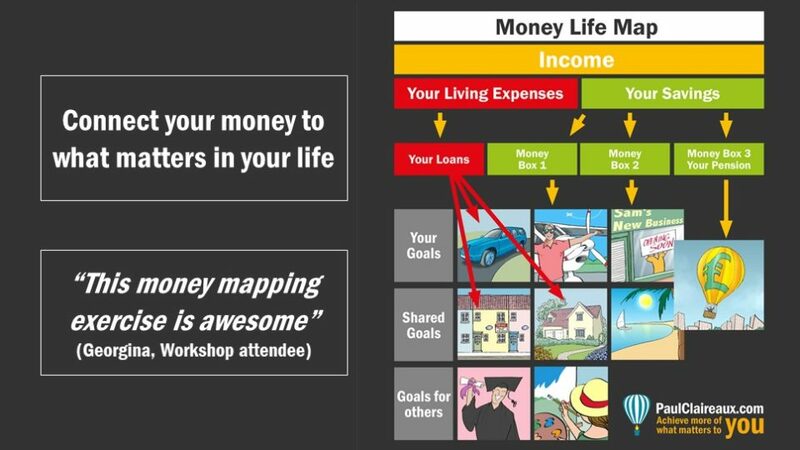 It’s an example of the sort of picture I get my clients to draw up… and it shows their big financial life goals – spread out over time. And, you know, for most people, this simple exercise reveals something very important. It reveals the things that matter to them. The things that they really want (to have, be or do) for their own lives … or for someone, they care about. And it quite often reveals the risk of those goals not getting done. Now, imagine that you’ve drawn up your own picture – like this. Can you take it to the next stage? Do you know how to choose the right ‘types’ of money box, for saving or investing your money? Do you know how to estimate how much to save into these boxes… to stand a good chance of achieving your important life goals? And do you have a super easy way to work out those numbers… so you don’t have to pay through the nose for some ‘adviser’ to do it for you? If you’re answering ‘no’ to those questions – then I might be able to help. Of course, whilst most of the ideas you’ll find on this site are FREE. Personal or Private group coaching is not – but it’s really not expensive either. Would you mind answering one simple question? Just move the slider – in the widget below – to the statement you agree with. Then, when you’ve answered the question – you’ll see how others answered it too… and that’s really quite interesting. Why such a simple question? Well, for the vast majority of people I meet, “money” is a bit of a scary subject. A lot of people are easily bamboozled – and rightly put off by all the jargon. But this ONE question – in that ‘widget’ above – is what gets them engaged in their financial life plans. So, if you’ve not done so already… go on, put in your answer. Of course, you don’t have to work with ‘me’ – to work this stuff out. So, do you need a financial adviser? It really depends on what you’re trying to achieve. And, whilst there are some good financial advisers out there… sadly, some of them are not half as smart as they claim to be… or as smart as they should be either! But if you do need a financial adviser – and you might do, at some point – then you need to know how to find a good one . . .
. . . one who’s competent and good value too. And I can help you work that out – if and when you need to. Now, what else you do you want to know? The truth is this, longer term, financial life planning malarkey – can be a LOT easier than some people will tell you. I’ll then send you updates and Ideas around money matters. … you’ll soon know ‘where you are’ (on money matters) right now. And that’ll help you see where to focus your learning for the future. Do you want to get better at what you do now – or do you want to start something completely NEW? 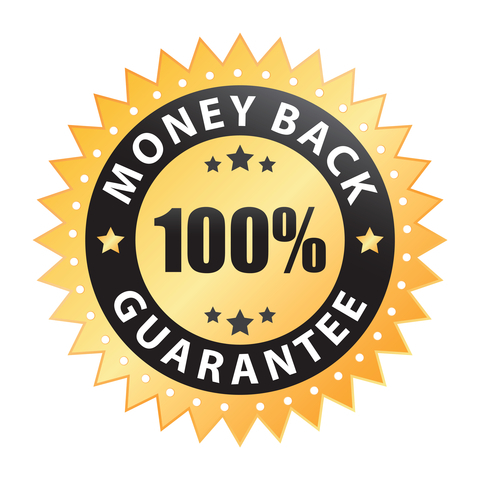 If you’re a business owner would you like to be better at selling your services? Or if you’re employed, could you use a promotion or new job? Would you like to start (or spend more time) doing the things you’re more passionate about? To make your existing business more successful? 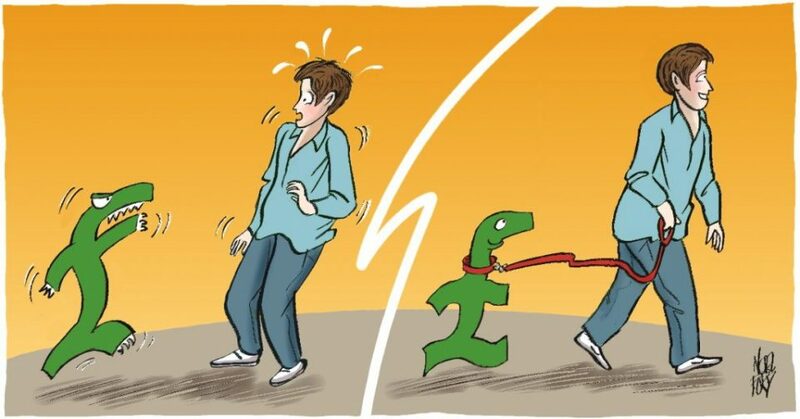 To build a fund to escape from work altogether? Or to simply find more time to relax and appreciate what you have? Whatever you want, you’ll find it easier to achieve with a good coach supporting you. 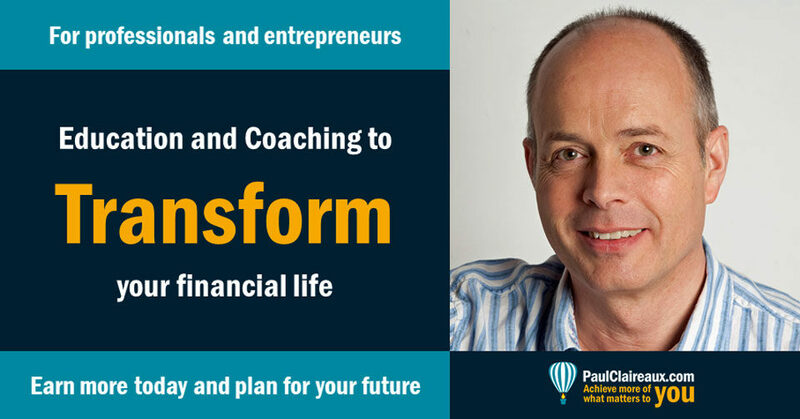 Well, if you seriously want to change your life for the better – then my kind of coaching could be a game-changer for you. You will NOT waste your time ‘stressing’ to ‘overcome’ weaknesses or to get ‘good’ at stuff that doesn’t interest you. Understand your strengths – and build upon them. Define your goals in areas you are passionate about. Transform your ideas into workable plans. Challenge and support you to achieve them. And, if you wanted to – though there’s no obligation… I could also help you to understand your money, make better decisions about it and connect it to what matters in your life. What does this coaching cost? My focus is your success and I do not charge for work that doesn’t help you with that. So, if I coach you, I will commit to helping you succeed and check that you’re happy with my input after each session. If you’re not happy with my input, at any stage, and we’re unable to agree on a way forward, I will refund your money for that session. The truth is that my kind of coaching is not right for everyone. So, I’d only offer it if I felt it would deliver significant value to you. And, with a limited number of coaching spaces, there will be a waiting list from time to time. So, if you want to explore this coaching, just message me from the contact page and ask whatever questions you have. That action alone will move you closer to your goal. And, if I’m not available right now OR my coaching is not quite ‘right’ for you OR you just want to think about this for a while, you can still have my ideas sent straight to your inbox. They all aim to help YOU make more money (or save a ‘ton’ of it) over time.